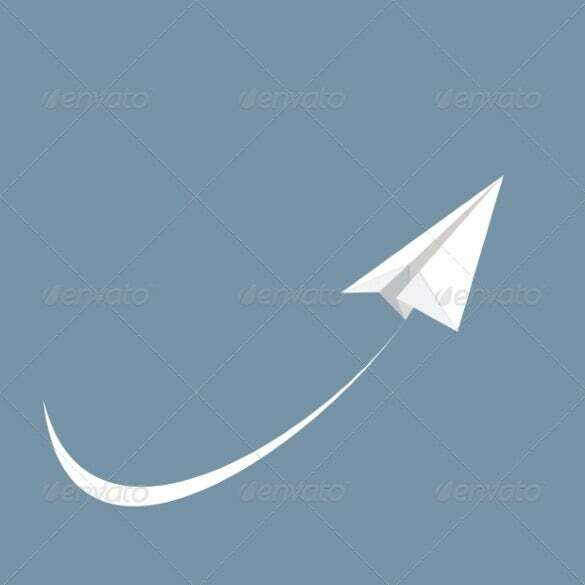 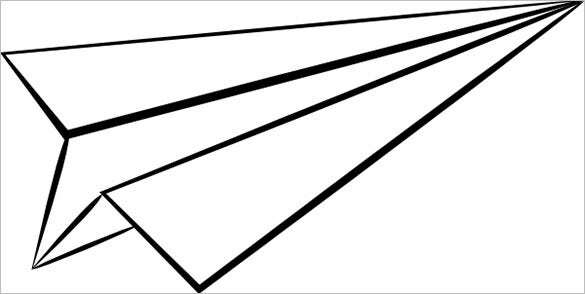 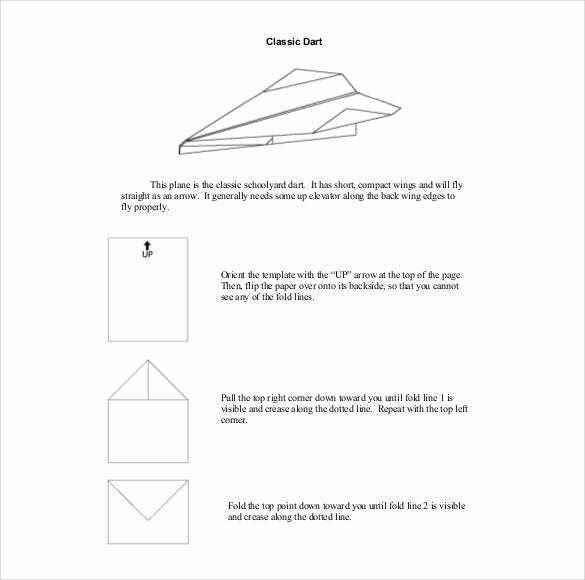 11+ Paper Airplane Templates – Free Sample, Example, Format Download! 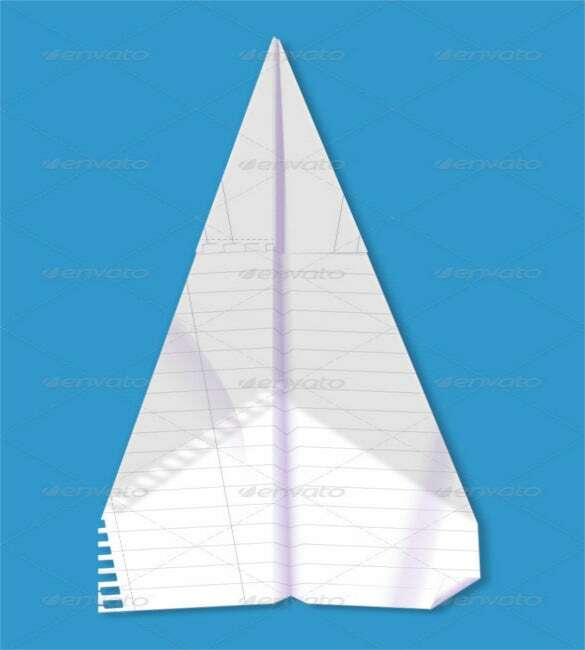 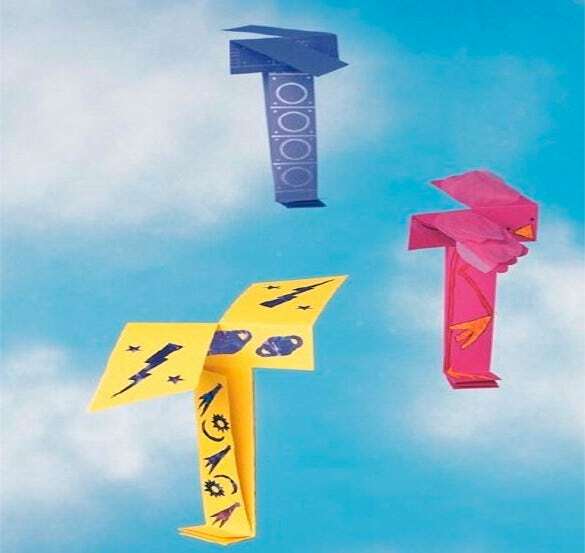 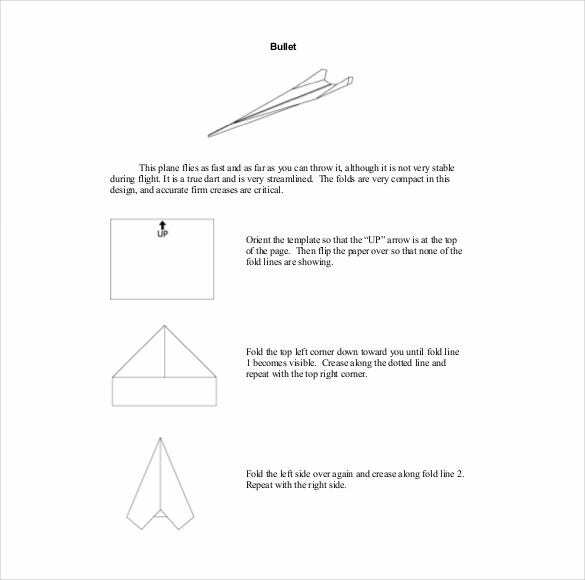 Paper airplanes are easy to make, interesting and of course easily affordable playing stuff for kids as it requires the use of only paper. 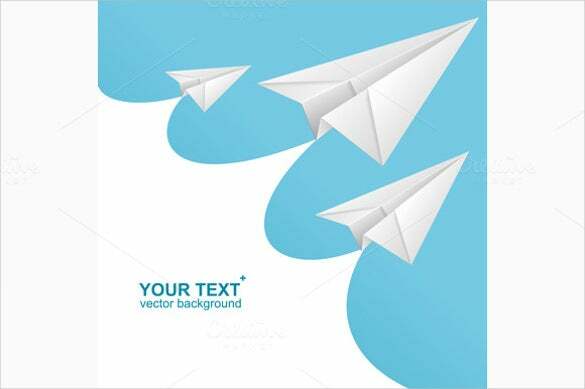 Our collection of paper doll template ranges from the very easy and reliable dart style planes to the more complex ones like royal wing gliding planes and sailor wing planes available in word format. 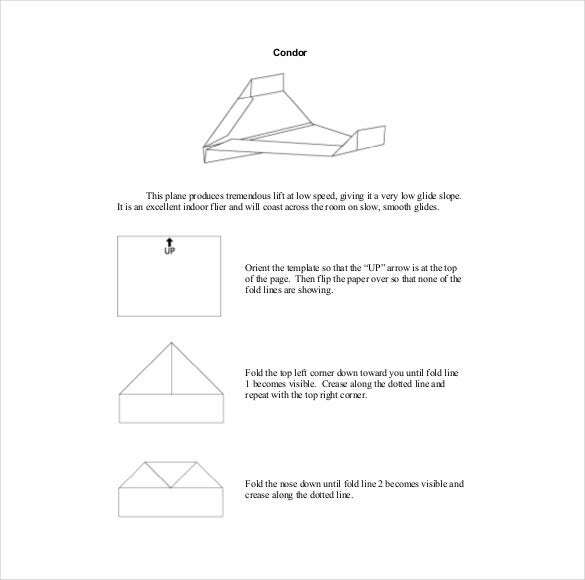 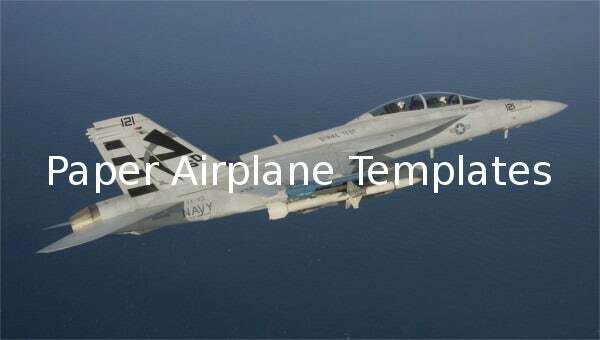 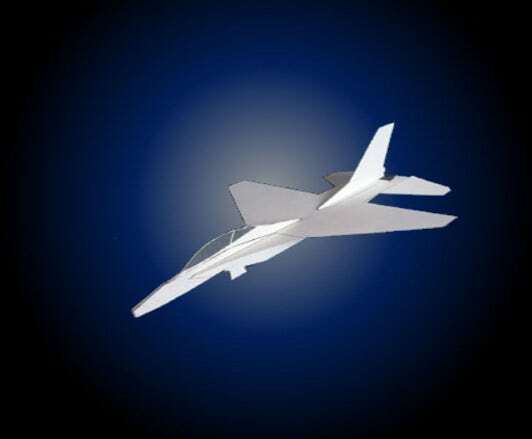 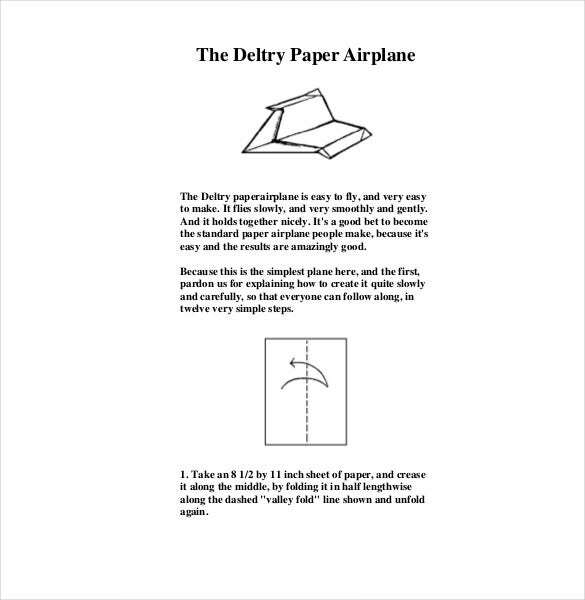 You can make even complex airplanes easily by following the folding and cutting instructions on the paper templates. 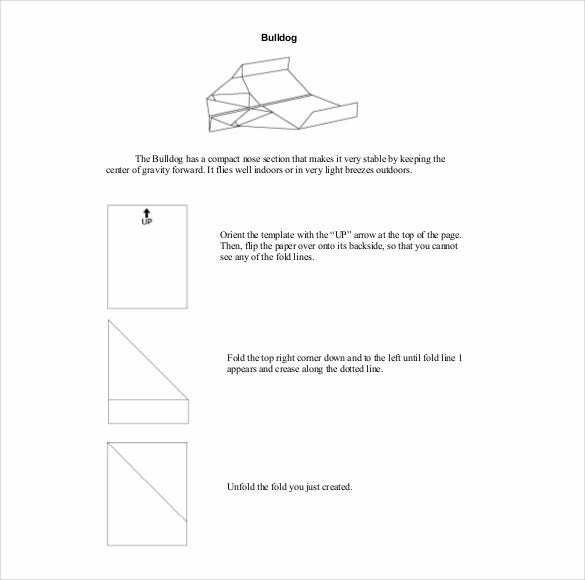 Just follow our samples and examples to get idea of the instruction style which basically consists of dotted lines on the folding part and sometimes brief instructions to help you make harder designs.